Meadowood regrets to announce our founder, William E. Strasburg, passed away on October 27, 2017 at Meadowood Senor Living. He was surrounded by his loving family, including his wife, Sylvia Strasburg, who resides at Meadowood. 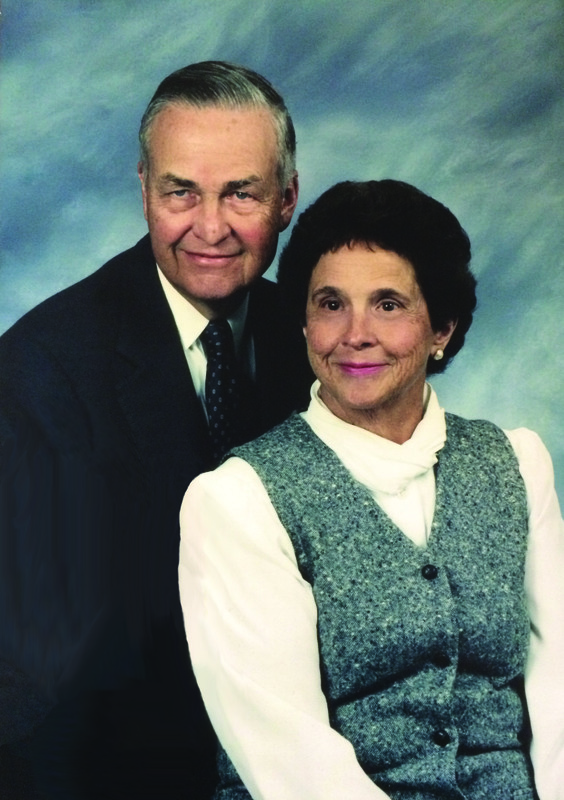 William (Bill) Strasburg envisioned and founded Meadowood Senior Living in the early 1980’s, however, that is only one of many achievements in his lifetime. A celebration of his life took place on November 11, 2017 at the Central Schwenkfelder Church in Worcester, bringing together family and friends to pay tribute to a man who made a substantial impact on the greater community. Bill was a veteran, enlisting in the US Navy in the closing of World War 2, serving aboard the USS Pocono in the Atlantic Fleet. He attended Ohio Wesleyan University, where he became president of the student body, vice president of the YMCA and was recognized for various debate, literary and journalistic activities. He received his BA from Ohio Wesleyan where he met and became engaged to wife Sylvia Schweiker. He started his journalistic career serving as a foreign correspondent out of Washington DC. He covered Africa, Asia and Korea. 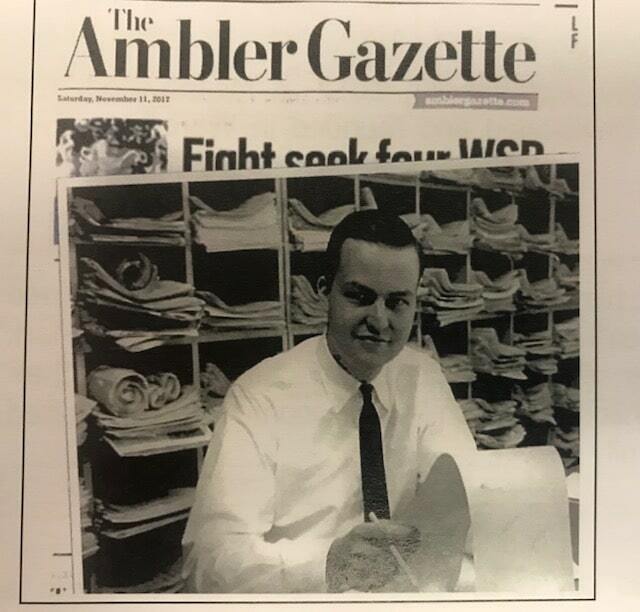 Bill later went on to purchase the Ambler Gazette. In 1954, he formed Montgomery Publishing Company and merged with the Public Spirit and later acquired the Times Chronicle and Glenside News. Over his lifetime, he was recognized with numerous newspaper associations and community awards. 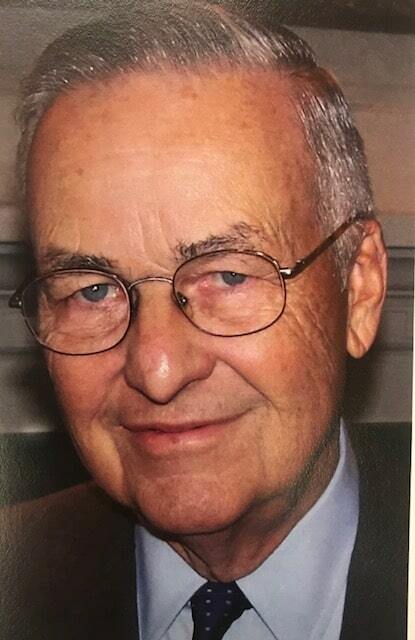 Some included a lifetime Rotarian, a founding Trustee of Montgomery County Community College, the Wissahickon Public Library as well as President of the Philadelphia Public Library. Bill went on to found Meadowood Senior Living in the early 1980’s. He was inspired by his local community. Seeing area residents age and in need of companionship and services, he and his wife conceptualized and founded Meadowood Senior Living. He became the first chairman and later a resident. Meadowood honored Bill and Sylvia in 2015 with the first annual Founder’s celebration at the 30th anniversary of the groundbreaking for Meadowood Senior Living. Meadowood honored Bill on November 20th with a ceremony in the aptly named Strasburg auditorium. Meadowood CEO, Paul Nordeman paid tribute to Bill’s thoughtful and gracious spirit and the importance of continuing his vision as we move forward. Bill Strasburg in his newspaper days!